Squeeze as much liquid out of the spinach as possible with a clean dishtowel or paper towels. Melt butter in a medium pan over medium-high heat. Sauté shallot until soft, 3–5 minutes. Stir in paprika and cook until fragrant, about 30 seconds. 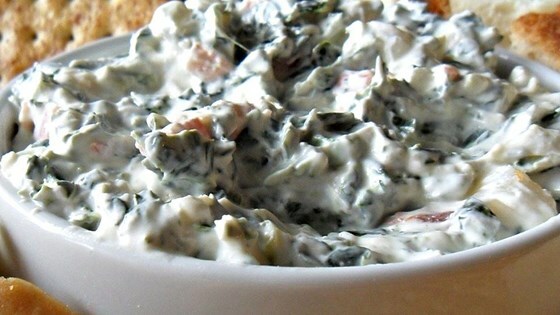 Add spinach, cream cheese, cream, salt, and pepper and cook, stirring, until warmed through and slightly reduced, 8–10 minutes; add more cream if needed to reach desired consistency.